Is Lois Gibbs and the Love Canal on Netflix United States? 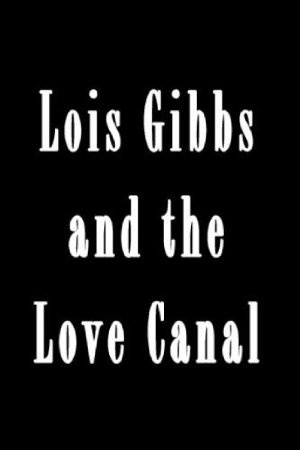 Sorry, Lois Gibbs and the Love Canal is not yet available on Netflix. An poorly-educated house-wife fights companies polluting her hometown's water-table in up-state New York during the 1970's. A mother turned activist refuses to keep quiet when she suspects that chemical waste is poisoning her kids -- and scores of others in Love Canal, N.Y.